Da Nang has a long coast of more than 10 kilometres, having more than ten fantastic beaches. With so many choices, you may be wondering which one fits your beach style the best. 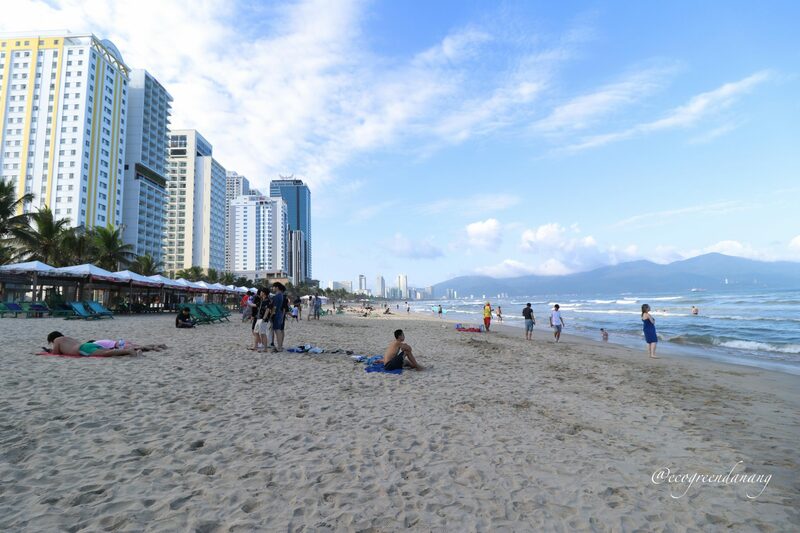 Our Eco Green team has gone on trips to different beaches in Da Nang to find the best five beaches in Da Nang. 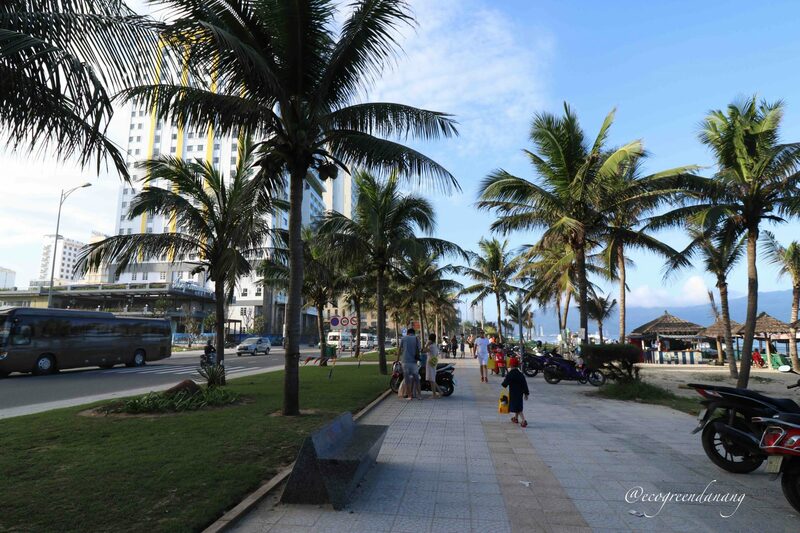 We hope that after reading this blog, you can find your favorite beach in Da Nang! 3. Son Tra Peninsula: For the adventurous spirit, leading to a hidden gem. 4. 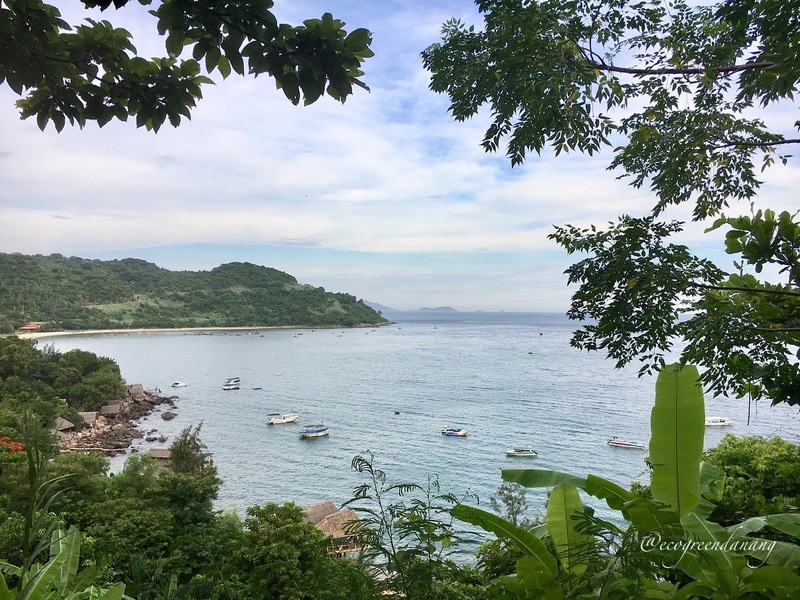 Non Nuoc Beach: For escaping the crowd at a quiet, calm, and tranquil hideaway. 5. Man Thai Beach: For an authentic local experience. 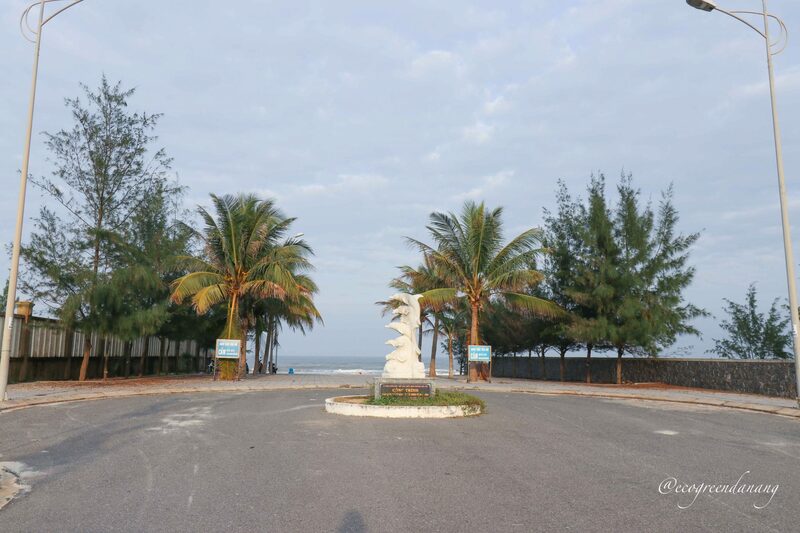 Location: My Khe Beach is the most easily accessible as it is located in the main street, Vo Nguyen Giap St. From Eco Green Boutique Hotel, it takes approximately 2 – 5 minutes walk to reach the beach. From the city centre, it will take you about 10 minutes by car. Highlight: My Khe Beach, commended as one of the six most attractive beaches by Forbes, is famous for its blue sky, smooth white sand, gentle waves, and clear water. It has an excellent selection of beach activities: such as parasailing, surfing, or jet skiing. Sunbathing is a must-do if you are looking forward to a relaxing day on the beach. If you want to rent a beach seat, the price is approximately 40,000 – 50,000/day. The surrounding area has modern facilities such as hotels, convenience stores, and on-beach restaurants that serve fresh seafood and fresh beer for affordable prices. My Khe Beach is truly a natural gem in the middle of a modern city. 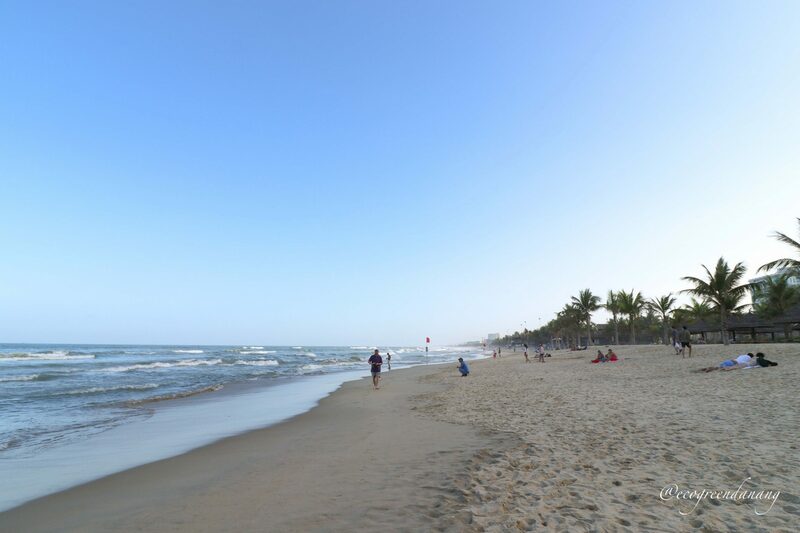 Best time of day to visit: The best time to go for a swim is in the morning when the water is crystal clear and there are little waves coming in. The evening is exciting with a variety of beach bar activities. If you are into a bustling beach atmosphere, don’t miss it! Location: Bac My An, commonly known as the beach area of the five-star resorts, is south of My Khe Beach. From Eco Green Boutique Hotel, it would take approximately 5 – 10 minutes by foot to reach Bac My An Beach. Highlight: Are you looking for a more quiet and relaxed atmosphere, but don’t want to miss a variety of services like restaurants and surfing? Then, Bac My An is the right beach for you! It is only a short walk further south. This beach is also less crowded with fewer activities in this area because the area is managed by the resorts. The beach has warmer water and weaker waves than My Khe Beach. Hence, Bac My An beach could be the best choice if you are on a family trip with small children. Best time to visit in the day: Any time of the day would be great to visit this beach. Based on our experience, early morning before 7:00 AM is the best time. At this time, the water is clearest and the area is less crowded. 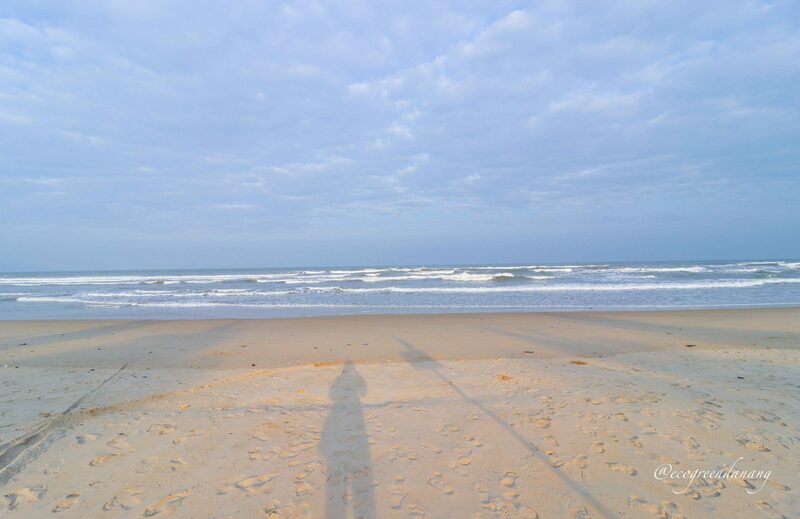 You will feel like you are owning the beach to yourself! Location: Son Tra Peninsula is quite far north from the central My Khe Beach and is not as easily accessible by walking as to My Khe Beach.To reach the beaches located around Son Tra Mountain from My Khe Beach, you need to drive up north with either bikes, scooters, or cars. From My Khe Beach, it would take approximately 20 – 40 minutes by car, depending on your destination. Highlight: Son Tra Peninsula has charming beaches that can’t be missed; there is a reason that Intercontinental Da Nang is located at such a strategic location. Most beaches here are not open to the public as they are managed by the resorts. The open ones are Bai Rang, Bai But, and Tien Sa and these beaches are serene, pristine, calm, and quiet. Best time of day to visit: Any time of the day would be great to visit this peninsula. We especially recommend going after 3:00 pm to catch the beautiful sunset falling over the city. Price: Not free, you have pay to stay at the open beaches. For example, at Bai Rang, it would cost approximately VND 200,000 – 300,000/ day to rent a hut. Location: Non Nuoc Beach is further south from My Khe Beach and Bac My An Beach. It is very close to the Marble Mountains. 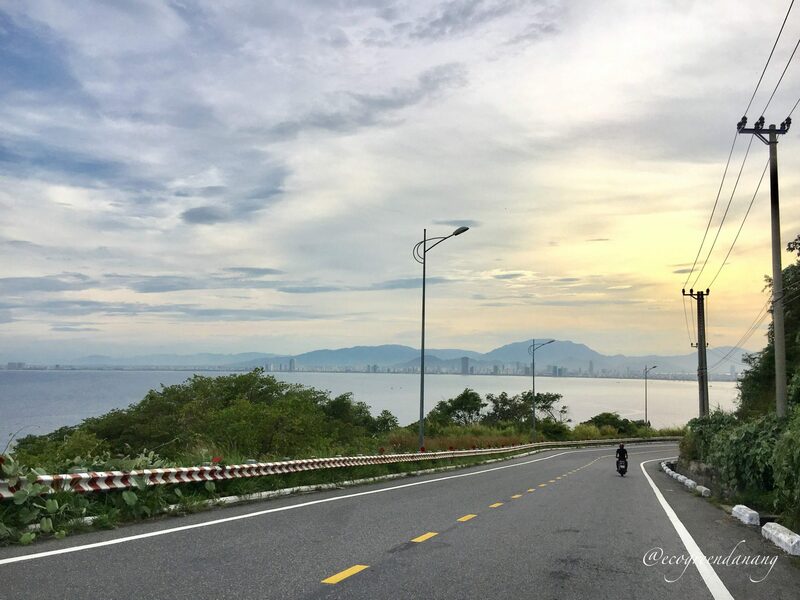 From Eco Green Boutique Hotel, it is approximately 6km to reach Non Nuoc Beach and it would take approximately 10 -15 minutes by motorbikes or cars. Highlight: The beach is far away from the city; hence it is peaceful and tranquil to relax and spend your time here. Besides swimming and sunbathing, you can combine your journey to visit the Marble Mountains and the art stone handicraft villages right at the foot of the mountains. There are fewer activities in this area because the beach is quite secluded as it is located near the resorts. Best time to visit in the day: Any time of the day would be great to visit this beach. We recommend you to combine your visit with the Marble Mountains. The best time to go to the Marble Mountains is in the afternoon after 14:00. Location: Man Thai Beach is located on Vo Nguyen Giap Street, in the north of My Khe Beach and Pham Van Dong Beach. From Eco Green Boutique Hotel, it would take approximately 5 – 7 minutes by motorbikes or cars. 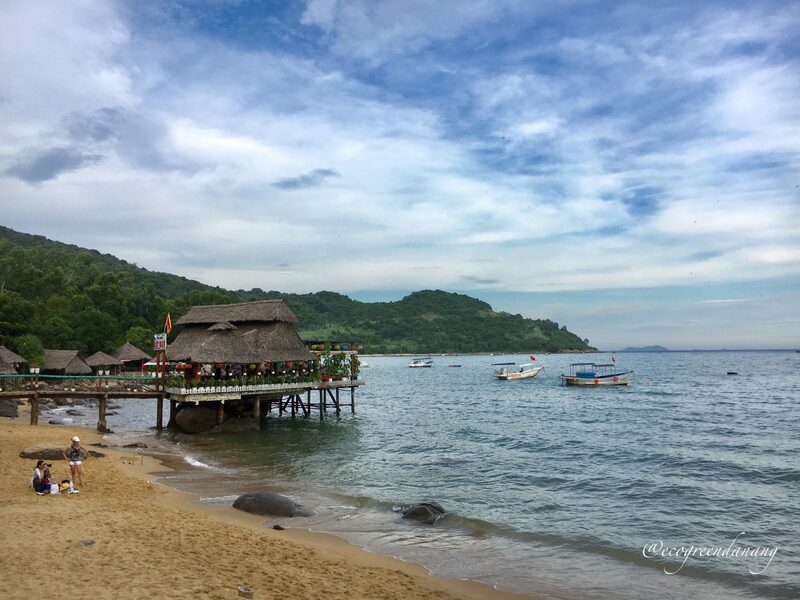 Highlight: While other areas are quite developed, Man Thai Beach is pristine as a fish village where the locals fish every day for fresh seafood and sell to the restaurants right across the street. If you travel to Man Thai beach at sunrise or sunset, you can get a close view of the fish for sale and a glimpse into the daily life of fisherman working on their basket boats. Although the water is not as clear and nice compared to other beaches, Man Thai beach has a one of a kind beauty with wide, long, and smooth stretches of sand. It is most suitable if you are looking for a peaceful walk in the late afternoon. Best time to visit in the day: Late afternoon after 4 for a walk to watch the sun going down. Thank you for reading our blog post. 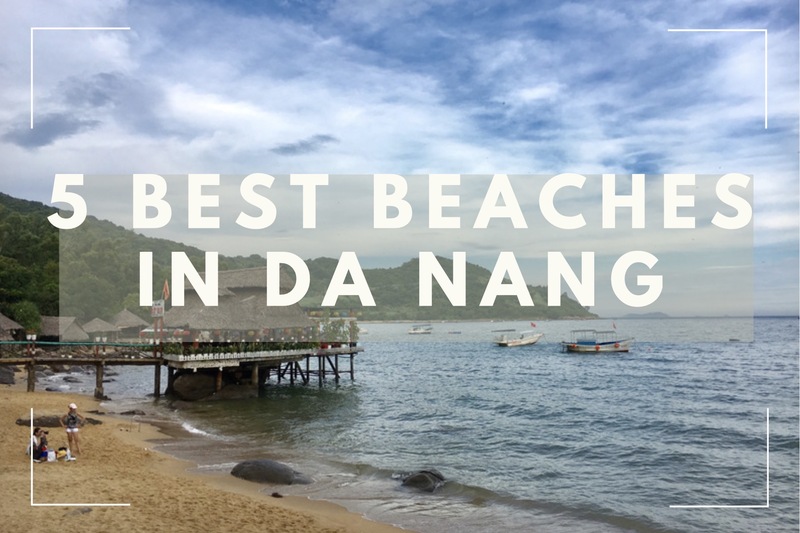 What do you think of our recommendations on the five best beaches in Da Nang? Please share your thoughts by giving comments! 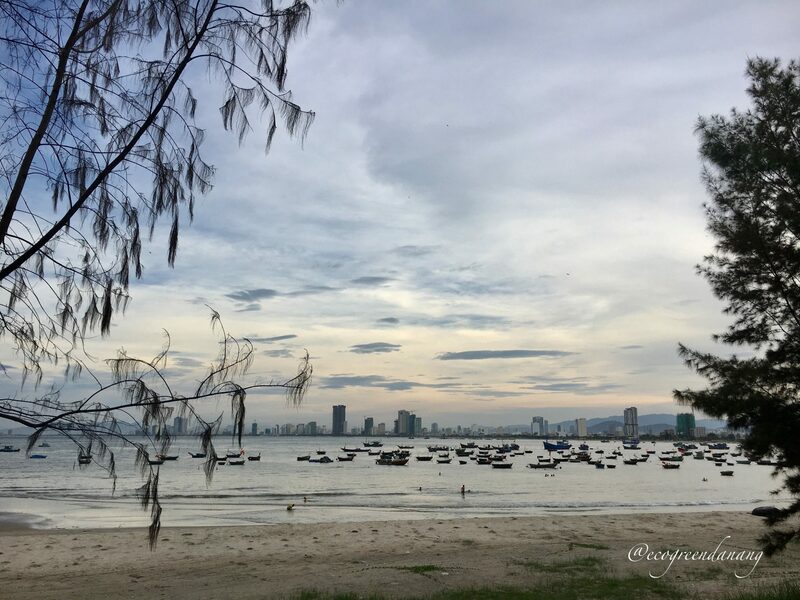 There are still many interesting aspects about Da Nang that we would love to introduce. Keep an eye out for “Blog 4: A Complete Guide to Marble Mountains (Pt.1)” coming soon!